Double layer ,14candles , With Auto-rotating . Round Base ! 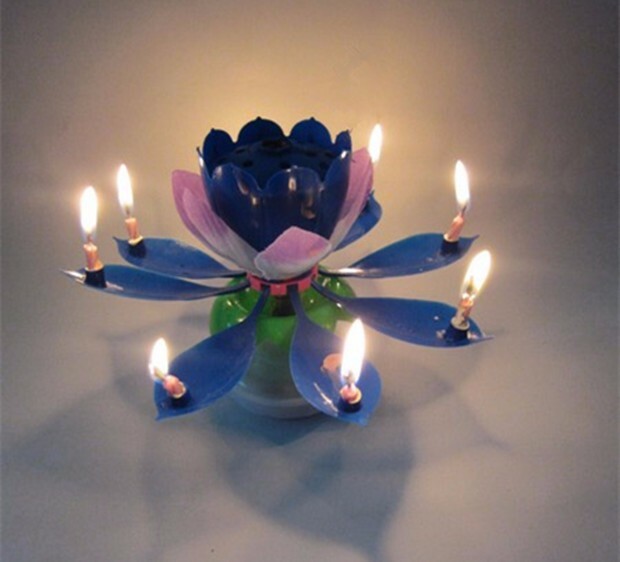 The flower music candle is used for birthday. Light the candle. At the same time the music of birthday song will start to play. 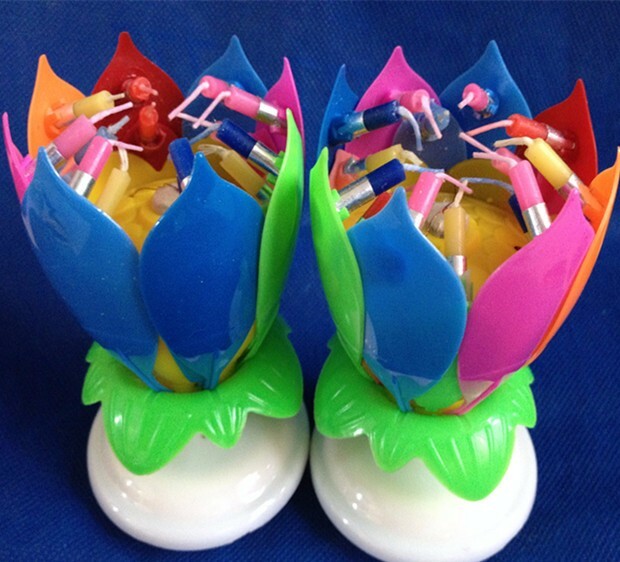 The flower music candle can create a happy atmosphere for your birthday party.